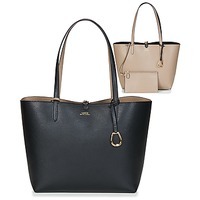 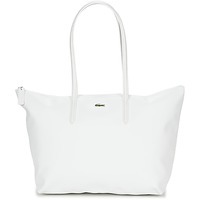 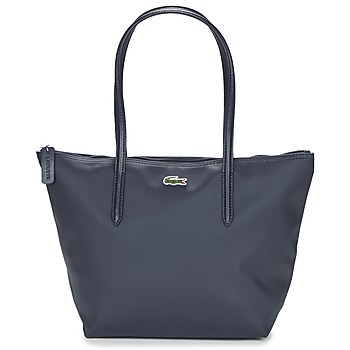 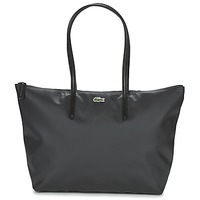 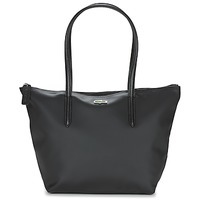 Women's Shopper bag - Discover online a large selection of Shopper bags - Free delivery with Spartoo UK ! 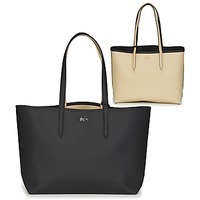 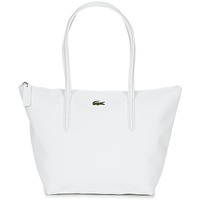 The tote bag has become an essential everyday bag for fashion lovers! 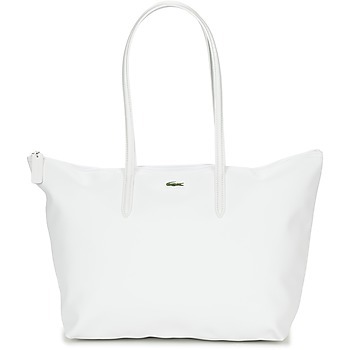 As well as being trendy, this shopper bag is easy to wear and practical: we can organize all our accessories in just a few seconds. The large size of this women's bag is perfect for wandering through town or carrying your groceries. 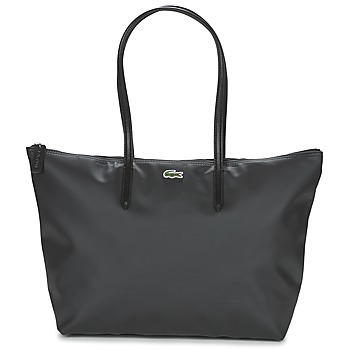 Because of its generous size and interior space, the tote bag is popular with urban women looking for a simple and practical model. 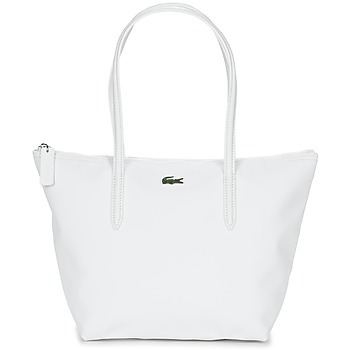 This type of bag is available in many sizes to suit your everyday needs! 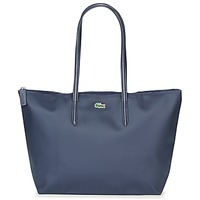 Think of also having a look at our pouches and wallets : and you can slip them into your tote bag with all your necessities. 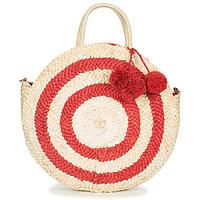 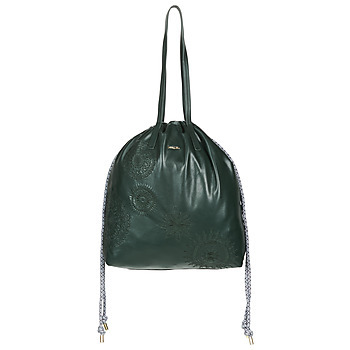 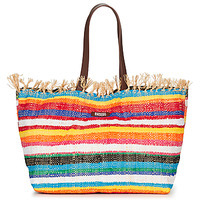 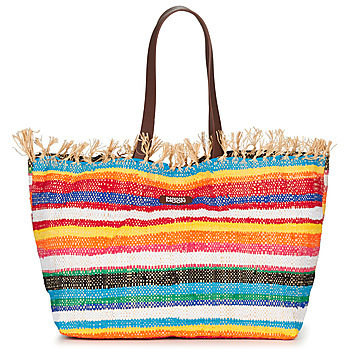 Women's bags at low prices are on Spartoo! Are you looking for a tote bag with a great value for money? 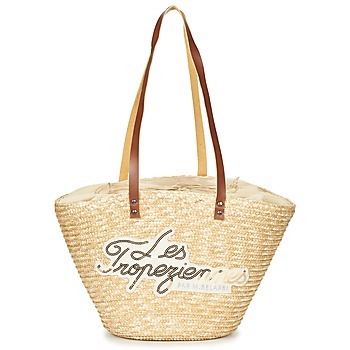 Have a look at our collection of women's shopper bags ! 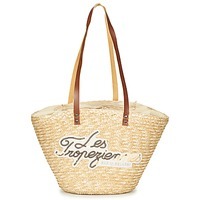 You can get exceptional discounts during the sales on tote bags from Roxy, Pieces or Thierry Mugler.